Gold is the most useful mineral on the planet thanks to its variable properties. The luster has led to its use as jewelry. The metal can also be alloyed, pressed into thin sheets and wire drawn. The following are just some of the many uses of gold. This metal has been utilized as jewelry since the time of the ancient Egyptians. 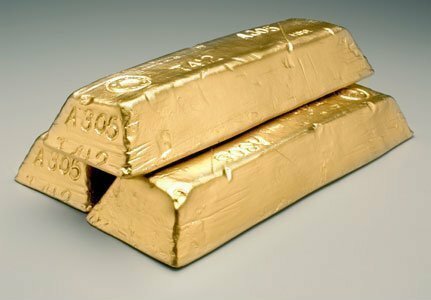 Today gold is still used the same way. Nearly 80% of all recycled or mined gold is intended for ornamental use. The biggest producer in 2011 was China at 355 metric tons followed by Australia with 270. The United States is third at 237 metric tons. When the metal is pressed into thin sheets (called gold leafs), it can be set on odd picture frame surfaces. Gliding can also be applied on furniture and molding. This practice is very common. It’s possible because the metal is malleable. It is the only mineral that can be flattened to thousands of an inch thick. Gold is also used in creation of glass, usually as a pigment. Typically, a small quantity is dangled in glass as it is annealed. The end result is a vivid ruby hue. Some companies use the metal to make specialty glass for climate controlled complexes. The process varies. But generally a small quantity is scattered in the glass. Solar radiation is directed out, keeping heat out and the interior cool. The reverse happens during the winter. Heat is projected into the building, keeping it warm. Sometimes the metal is coated in the glass rather than dispersed. The result is the same. Since time immemorial gold has been applied for crowns worn by royals. It’s the metal used for trophies and awards. The expression “gold standard” is equivalent to excellence of the highest form. NASA in their space shuttles. The metal is used in circuitry as a connector and conductor. Gold layered polyester film is applied in spacecraft. It assists in temperature stabilization and infrared radiation reflection. If this isn’t used, heat will build up on the craft’s dark colored areas. This metal also functions as a lubricant for craft components. Standard lubricants can’t be used in space due to radiation. The molecular structure of gold, plus its shear strength makes them suitable. An astronaut’s helmet visor has gold film. The film protects an astronaut’s skin and eyes. In cancer treatment, radioactive gold isotope particles are set in tissues and used as a source of radiation. Aurothioglucose injections help in dealing with rheumatoid arthritis. Gold is also applied in life-support devices and some forms of medical diagnosis. Gold alloys are required for orthodontic appliances, bridges, crowns and fillings. Gold is costly, but it is used because no other metal works as well. When it comes to performance wise and aesthetics, it is the best among metals. It is also nonallergenic and chemically inert. There is evidence gold has been used this way since 700 BC. Early dentists relied on gold wiring to secure replacement teeth. Laptops, desktop computers and other electronic gadgets all have gold components. These devices require precise and quick information transmission. Computers need a good conductor, and no other metal does it as well as gold. The plug and socket connectors and edge connectors on computers have electroplated gold. Nickel and other metals are alloyed for increased strength. electronics. Solid state electronics are susceptible to tarnish and corrosion. Gold can transmit the currents without risk of corrosion. The metal is used in electronic parts because of its reliability. The metal can be found in connection strips, connecting wires, soldered joints and relay contacts among other parts. Traces of gold can be found in global positioning system units, personal digital assistants calculators and cell phones. TVs also rely on gold. Few if any electronics are devoid of gold. The metal has also been utilized as a form of money or exchange. Evidence shows the metal was used in financial dealings over 5000 years ago. Ancient civilizations used gold pieces or coins for business. The appeal of gold is its desirability and rarity. Gold bars or bullion have often been used as currency backing. Bars were employed because it is convenient. This practice continues today. 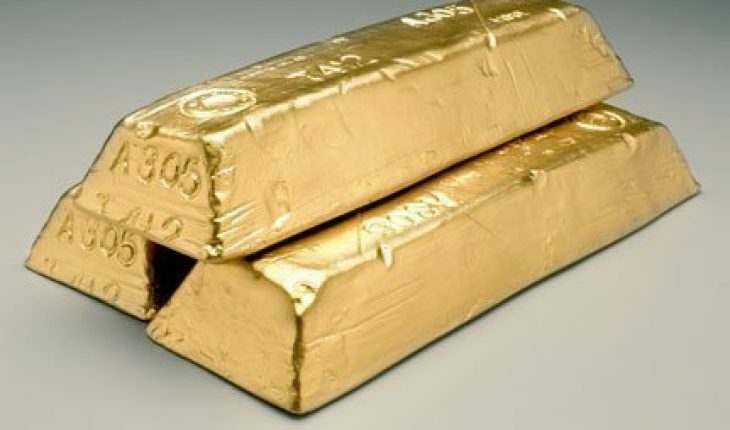 Many countries have gold bullion reserves. Gold is also traded in the commodities market. There are many uses of gold and it is bound to increase over time. Society’s dependence on electronics and computers means their usage will continue to grow. Limited supply and lack of substitutes makes them even more valuable.